Plasma and The Raiden Network are off-chain scaling solutions initially proposed for the Ethereum network. The Raiden Network is currently in the latter stages of its testing phase and should be ready for the mainnet release shortly, while a working implementation of µRaiden is already live on the Ethereum main net. Plasma already has a working MVP on OmiseGo and is currently working on a Plasma Cash implementation along with Ethereum. The Loom Network’s dappchains are a similar concept to Plasma, and Loom has stated their planned integration with Ethereum’s Plasma Cash implementation to better secure game assets on dappchains. Scaling concerns are growing for Ethereum as dapps are currently unsustainable and many users are searching for alternatives. Plasma and the Raiden Network offer the necessary relief for the network to help it scale to the needed levels. There are a lot of moving parts with both technologies (especially Plasma) so let’s dive in and try to cover the general concepts. 1 What is the Raiden Network? Quite simply, the Raiden Network is Ethereum’s version of Bitcoin’s Lightning Network. It is an off-chain scaling solution that is compatible with ERC-20 token transfers in bidirectional payment channels. Its underlying architecture is complicated, but interacting with Raiden only requires developers to interact with an API to build scalable applications on top of it. Raiden is designed to provide near-instant payments, increased transaction privacy, micropayments, low fees, and atomic token swaps. Raiden payment channels exist off-chain and only occasionally settle on-chain, vastly reducing the on-chain transaction capacity. Raiden bypasses the need for a global consensus of the state of the network required for on-chain transactions. It does this by leveraging hash-locked transfers called balance proofs. Balance proofs are collateralized by on-chain deposits that are made before setting up bidirectional payment channels. Bidirectional payment channels allow for nearly unlimited token transfers between two participants as long as their net sum does not exceed the initial deposit amount. If this sounds familiar, it is because it mirrors how Bitcoin’s Lightning Network works, save for a few variations. The name ‘The Raiden Network’ is derived from its existence as a protocol for routing and interlocking channel transfers through mesh networks. µRaiden (pronounced Micro Raiden) is the project with a working implementation that is already live on Ethereum. µRaiden is designed with a many-to-one payment setup, allowing for it to act as a payment channel between many users and a single dapp. Compared to Raiden’s multi-hop transfers, µRaiden is built for unidirectional payment channels. Raiden Network is the primary release of Raiden and is currently in its testnet phase. The team behind Raiden Network understands the complexities that come with such a project along with its criticisms. Before launching a production-ready technology, they want to make sure that they address the concerns surrounding the tech such as routing efficiency, liquidity issues, lack of large payment support, and potential centralization. The Red Eyes mainnet release for the Raiden Network is expected soon and their Raiden Echo Node is already live. Raidos is a sidechain technology to generalize state channels. Generalized state channels can be used to implement arbitrary state machines which would allow Ethereum’s computational capabilities to scale through satellite chains. However, this concept is under heavy research and in the planning phase. It complements sharding but will unlikely be available for quite some time. Plasma is a series of contracts that run on top of a root chain (Ethereum main chain) and consists of a network of “child chains” (just sidechains) connected to a root chain in a hierarchical, tree-like structure. Plasma is notably being integrated with Ethereum and OmiseGo. The concept is for the root chain to process a small number of commitments from the child chains so that the root chain acts as the most secure and final settlement layer for the child chains. Each child chain functions as its own blockchain with its own consensus, but there are some important caveats. Smart contracts created on the root chain and act as the child chain’s anchor to the root chain. Necessary assets can be transferred from the root chain to the child chain. Validators of blocks who are incentivized to act honestly occasionally send commitments to the root chain — the final settlement layer. The result is that users of a dapp running on a child chain do not ever actually have to interact with the root chain. Further, they can withdraw their assets to the root chain whenever they want, even if the child chain is compromised. These exits from the child chain allow users to safely retain their funds/assets through a Merkle proof verifying ownership of a specified amount of funds. The primary benefits of Plasma stem from its ability to substantially alleviate the computation that is currently congesting the main chain. Further, the Ethereum blockchain can handle more extensive and more concurrent datasets. The burden that is removed on the root chain also translates to the Ethereum nodes, who do are rewarded with lower processing and storage requirements. Plasma Cash is a construction that gives tokens on the network unique serial numbers that turn them into unique coins. Benefits of this include no need for confirmations, more straightforward support for all kinds of tokens (including NFTs), and mitigation against child chain mass exits (discussed in the next paragraph). OmiseGo is currently working on a proof of concept for Plasma Cash and Loom is planning on using Plasma Cash to facilitate Plasma Exits for their dappchains. A concern with Plasma is the concept of “mass exits” from the child chains. In this scenario, a coordinated simultaneous exit from the child chain would potentially result in a lack of processing capacity to withdraw all the funds. As a result, users could lose funds. Plasma and Raiden are part of a broader effort to help Ethereum scale to production-ready levels. Currently, Ethereum’s scaling problems are well-documented, and concerns are increasing with downward pressure on prices as part of an extended bear market. 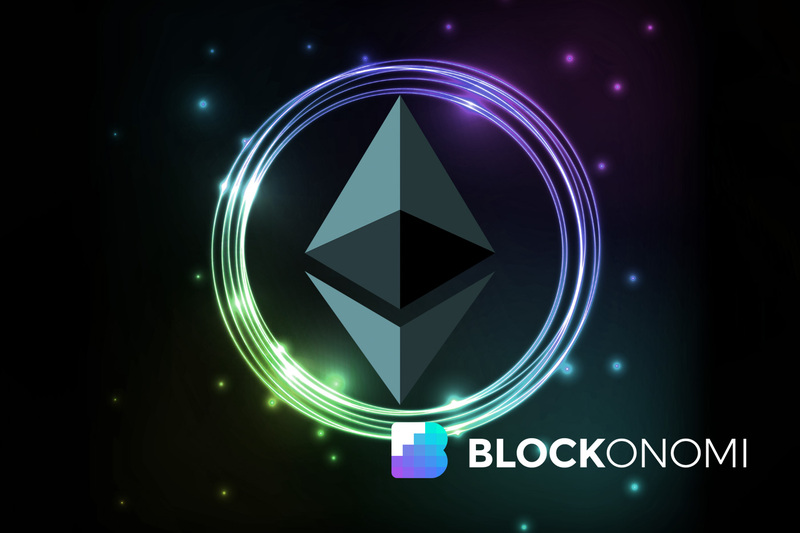 Seemingly, some of the promised scaling solutions for Ethereum will begin to come to fruition soon; otherwise, projects focused on improving upon Ethereum’s model will begin to steal more market share. Further, the excitement surrounding interoperability and scalable platforms like Cosmos and Polkadot may arrive before Ethereum can effectively scale. Ethereum’s complexity makes it much more challenging to scale compared to other platforms, specifically platforms with much simpler scripting languages like Bitcoin. Ethereum has an enormous amount of developer activity on it with several projects working on increasing its capacity. It is difficult to see the network not eventually scaling, but that may prove too late for many users and developers looking to build scalable dapps now. Interesting solutions like the Tenfold Protocol may offer a more immediate reprieve for developers looking to build dapps on Ethereum. 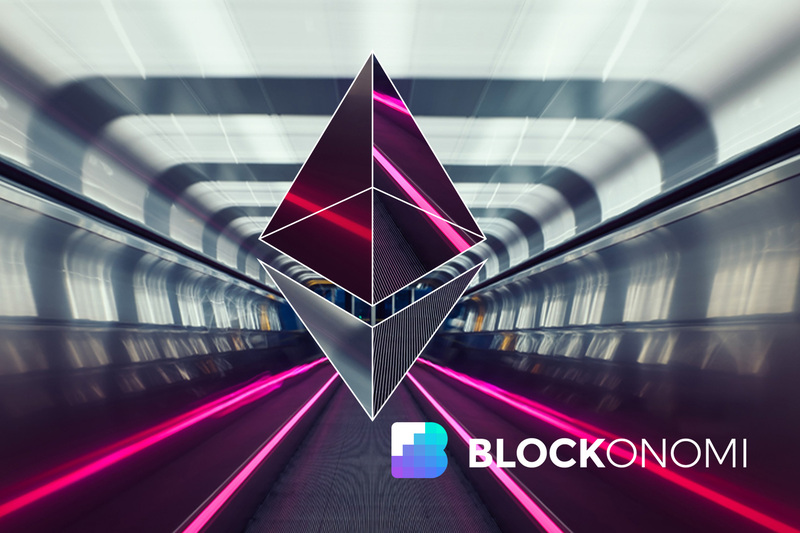 As a platform and language-agnostic technology, it could allow developers to build scalable dapps on Ethereum before the larger projects come into effect. The next few months leading into next year will be an essential time in the cryptocurrency space. Many projects that have been in development will go live with some innovative technologies, and further developments of interoperability solutions should begin to make headway. Ethereum’s role in this new landscape will unfold transparently and offer some excellent insights into the broader sentiment of the community. Regardless of the success or effectiveness of proposed scaling solutions for Ethereum, they are pushing the envelope of technological innovation. The timelines and projects listed for Raiden projects are fairly inaccurate. 1) Micro Raiden has been live for six months. µRaiden has been live on Mainnet since december last year. (https://medium.com/@raiden_network/microraiden-bug-bounty-63ea847035a2). Thanks, we updated the article to clear those up.